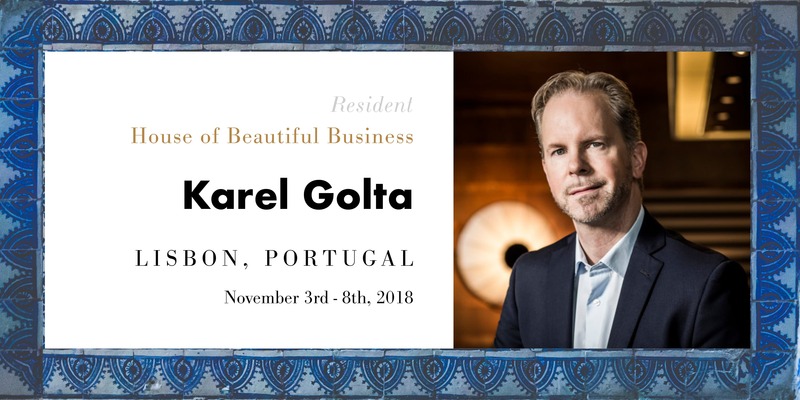 While the tech community meets at the webSUMMIT, we will explore the very human future of business from November 3rd to 8th. After Barcelona and Lisbon 2017, it’s our third time at the House and we are looking forward this time together with our daughter company Tools of Innovators. We are looking forward spending time with you. Especially on Saturday night, there will be a guided experience with TOI called „In Vino Veritas“. Starting at 18:30 - 20:00 in the CAFÉ. This is a special session for all new members of the house, where you pour your fellow attendees a glass and get to know what they think, feel, and do. True to the maxim „If software is eating the world, we might as well have a glass of wine.“ For the weekdays we have another special treat. From Monday till Thursday, we start each day with a run for innovation. 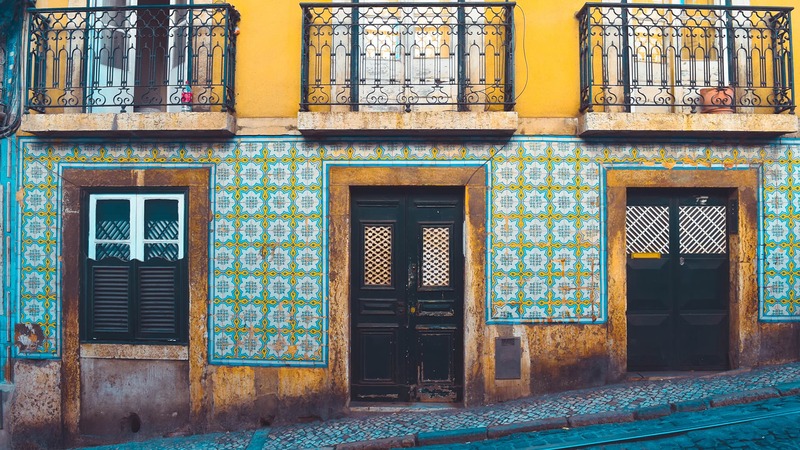 Meeting at the fire pit, we take you on a smooth morning run through Lisbon. Cause 90% of innovation is transpiration. The House of Beautiful Business is a unique space to humanize work in the age of machines. 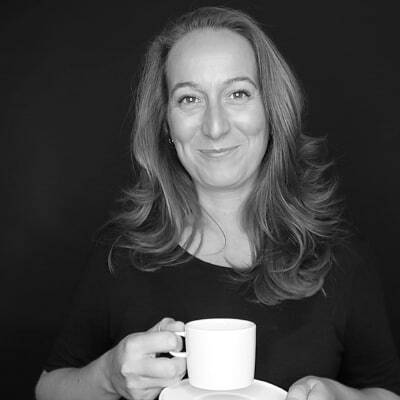 Join us to create a positive vision of technology and humanity in a playful and intimate setting and to develop frameworks, rituals, and practices for a more beautiful way of doing business. It’s a community poised to humanize business in the age of machines. Bringing together fresh voices and 300 CEOs, founders, investors, artists, philosophers, and scientists in a playful and intimate setting, it is a unique space for creating positive visions for technology and humanity. 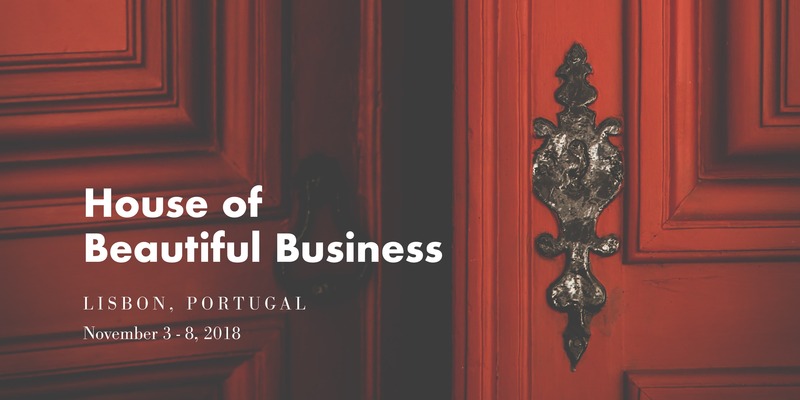 Learn more about our last year experience at the House of Beautiful Business and follow us on Twitter or LinkedIn for more insights during the event.